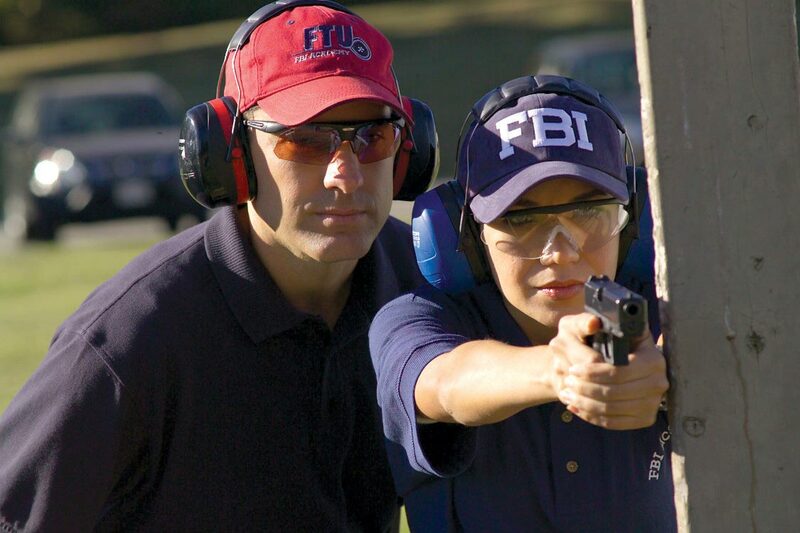 To be an FBI agent is more than just applying for it, you must be able to complete 4 physical tests in order to get an FBI badge. Now, since this is a workout website and not some FBI training program, I will present the fitness tests FBI gives to their applicants and a workout routine capable of preparing for those tests; you don’t have to apply the routine in the gym if you don’t want to. But read through and maybe it will suit your style or come up with a routine of your own. All of these performances will be measured and based on those numbers FBI administration will decide whether you are suitable for their badge. To be prepared for the tests, divide the workout training in three phases: Strength, Anaerobic and Aerobic. Train at least three weeks with three days of rest (one day per week). Alternate the workout phases, for instance Mondays, Wednesdays and Fridays make them for Strength and Aerobic; Anaerobic on Tuesdays and Thursdays; and rest on Sunday. The Aerobic phase consists of a 1.5 mile run. Warm up good and start running. When you finish your first 1, 5 miles rest a couple of minutes and then do another run. Don’t push too hard in the beginning. Begin your first run-set with a normal tempo and then increase speed as you improve further. Start with small sets from 20 to 30 repetitions and work your way up as you progress further; when you complete the circuit, rest from 30 to 60 seconds. The Anaerobic phase consists of sprint. You can exercise this on a treadmill or outdoors. Warm up good with stretching and start to walk in a normal speed for about 5 minutes; then run 300 meters as fast as you can. When you are done, rest by walking for about 4-5 minutes and then sprint 300 meter again. Make a 2-3 sprint sets and increase the sets as you improve.